This week, we're exploring the Fox Chase Line! The Fox Chase Line is a SEPTA Regional Rail Line that travels between Fox Chase and Center City. On a typical weekday, this line carries 5,291 passengers and makes 45 total trips. 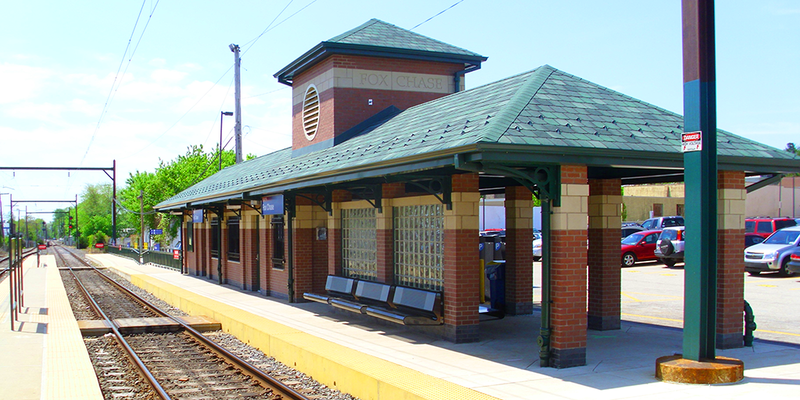 Along its 12.5-mile route, the Fox Chase Line stops at ten different stations. SEPTA began operation of the Fox Chase Rapid Transit Line on October 5, 1981. Between 1984 and 2010, the line was designated "R8 Fox Chase" as part of SEPTA's diametrical reorganization of its lines. 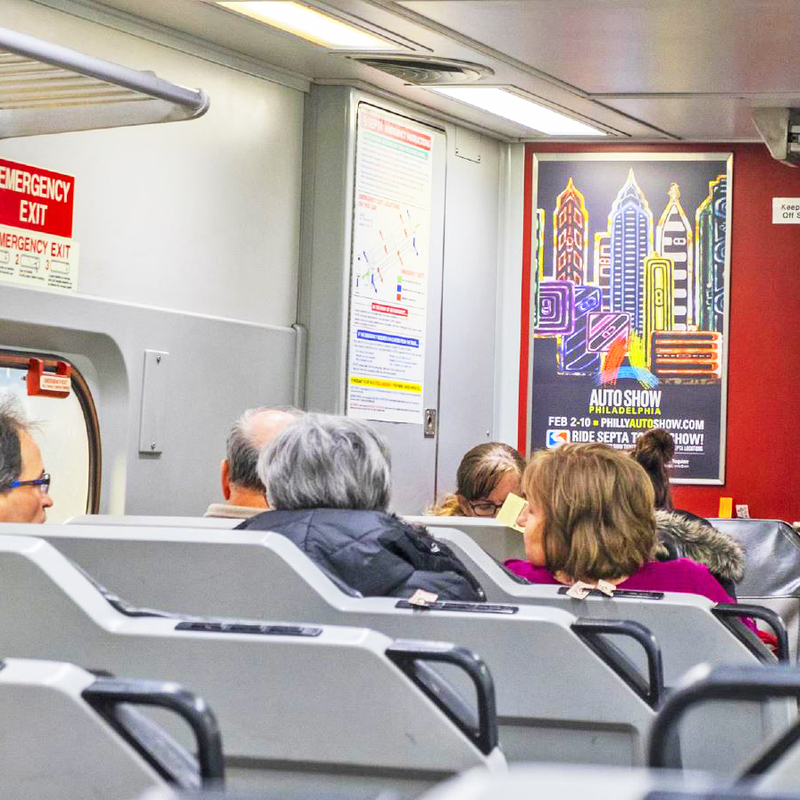 Take the Fox Chase Line now thru 2/10 to the 2019 Philadelphia Auto Show! Just hop it to Jefferson Station, which is located next to the Convention Center at 12th & Arch Street.